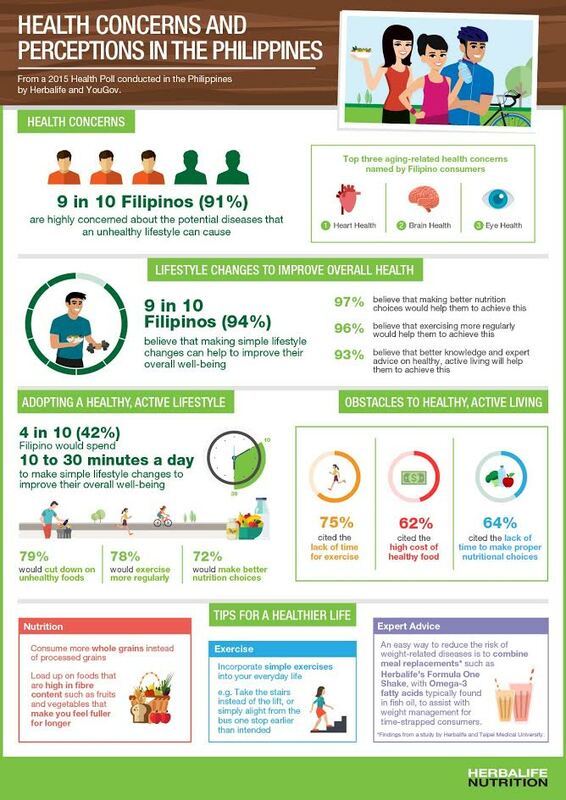 MANILA, Philippines - Nine in 10 Filipino consumers surveyed by global nutrition company Herbalife are “highly concerned” about the potential diseases that an unhealthy lifestyle can cause them, with the same number believing that simple lifestyle changes can help improve their overall well-being. “We welcome the results of the survey. 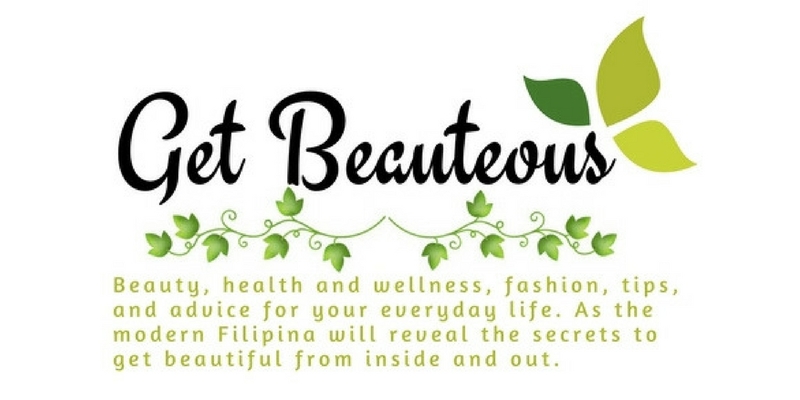 It gives an understanding of Filipinos becoming even more health conscious and self-aware that they need to make some lifestyle changes to improve their overall well-being. 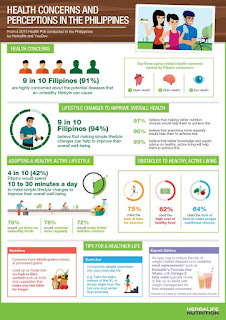 It also gives Herbalife an idea where we are needed, because as the survey revealed only four out of 10 would spend 10 to 30 minutes a day to make simple lifestyle changes,” said Rosalio Valenzuela, Herbalife Philippines General Manager. Herbalife’s NAB experts will likewise share their views on a wide range of health-related topics, including weight management, brain health and aging; heart health; immunology; and skin care at the medical symposia being held in Australia, Cambodia, Hong Kong, India, Indonesia, Japan, Korea, Macau, Malaysia, Philippines, Singapore, Taiwan, Thailand, and Vietnam.